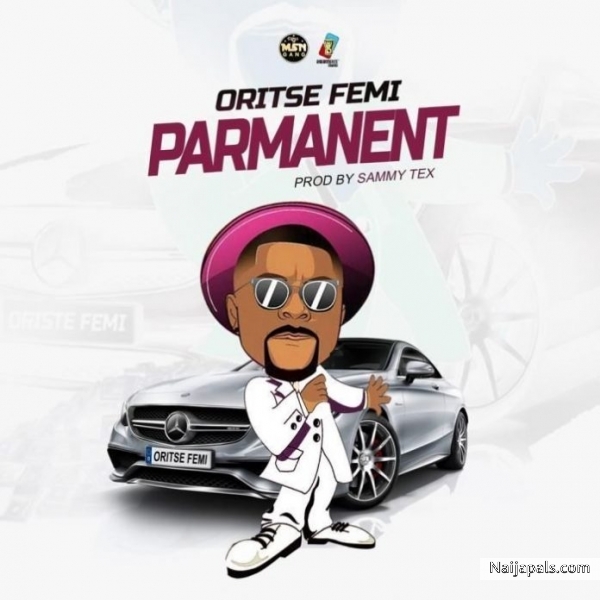 Following the successful release of his collaborative track alongside Burna Boy and Koshens titled “Play Am,” Oritse Femi resurfaces with another single titled “Permanent”. The new track was produced by Sammy Tex. Check on it below and enjoy.